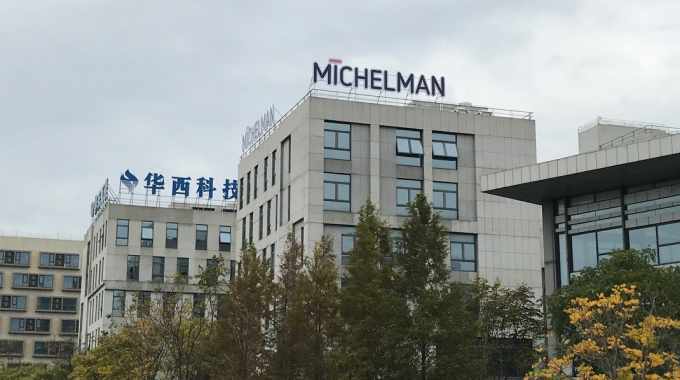 Michelman has opened a new sustainability center in China to foster sustainable technologies and collaboration. The Michelman (China) Sustainability Center (MSC) is located at the company’s Shanghai offices located in the East Park of the Shanghai Pudong Kangqiao Industrial Zone. The facility features a technology and marketing office, along with a fully equipped development center to develop products and technologies that are sustainable and green. MSC is part of Michelman’s aggressive growth plan in the Asia-Pacific region, and follows the opening of the Michelman Innovation Centre for Coatings (MICC) in Mumbai in January 2018. Ginger Merritt, vice president, coatings and country manager, Michelman China, said: ‘As a global developer of environmentally friendly advanced materials for industry, we believe in sustaining both the natural and business environments. In fact, our purpose is “Innovating a Sustainable Future” and reflects “Green Growth”, a pillar of China’s 13th five-year plan.